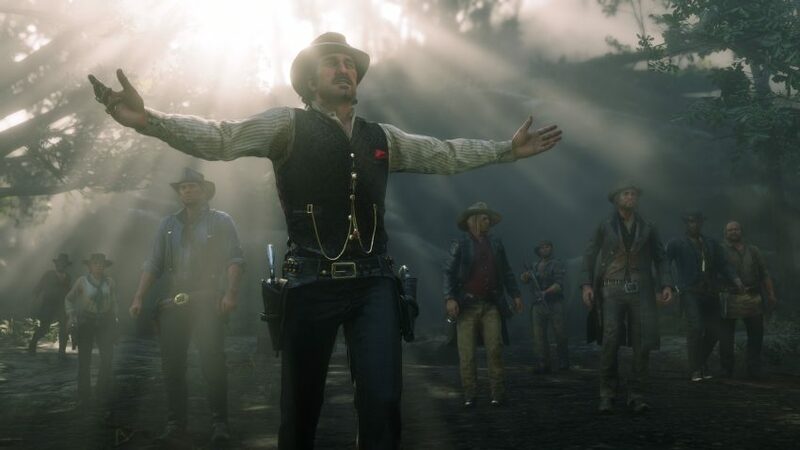 After a long wait and development process that lasted more than 7 years, the Red Dead Redemption 2, the first project dedicated to the current generation of Rockstar Games, is just a few days away. The launch of the official game was announced a week ago Full version date. The story of Red Dead Redemption 2 focuses on an outlaw gang led by Dutch van der Linde and is supported by Arthur Morgan. It seems that things were going well before the group was exposed to a situation that was not considered during one of the armed robberies. It turns things upside down. The actor takes the role of Arthur Morgan, who is touring the American West in search of wealth, trying to secure a better life for gang members by taking care of their own interests and engaging with them constantly in various activities, including hunting, fishing, armed robberies, vigilance and group discussion. Red Dead Redemption 2 is officially released on October 26, 2018 for the Xbox One and Playstation 4 while the game comes on two compact discs for the PlayStation 4 .